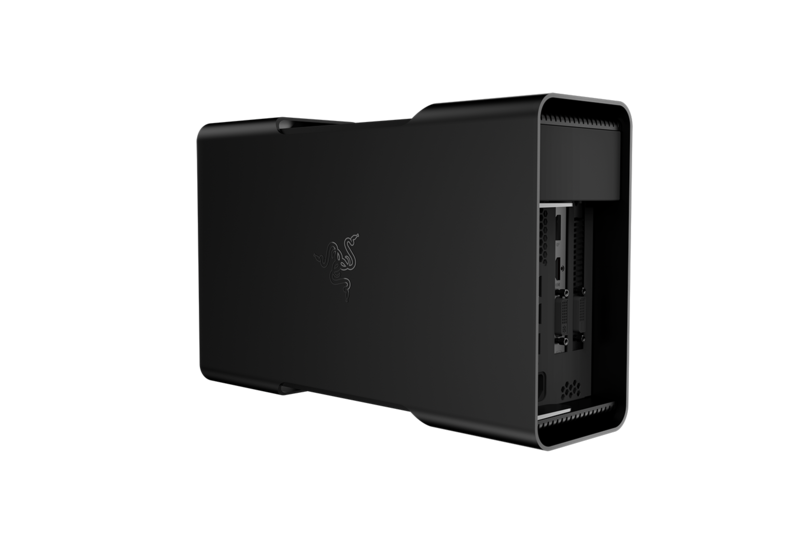 One thing that I really like about Razer is that they try to push the bar with new innovative tech each year at CES. This year is no different. 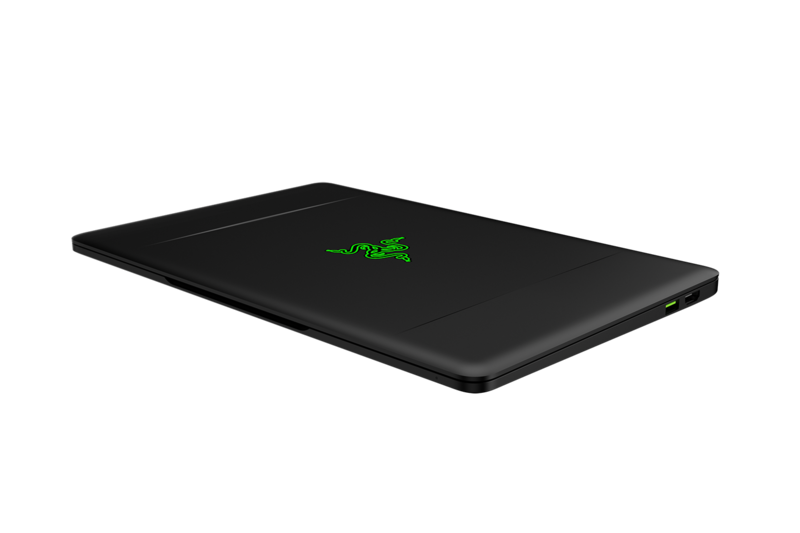 The Razer Blade Stealth is Razer's newest entry into their portable line of laptops. This edition is technically a Ultrabook, but don't let the slim size deceive you into thinking its under powered. This Laptop will be sporting a 6th gen Intel Core i7 Processor and they ability expand it GPU via the Razer Core. The Razer Core is what will transform your Razer Blade Stealth Ultrabook into a beastly gaming machine. 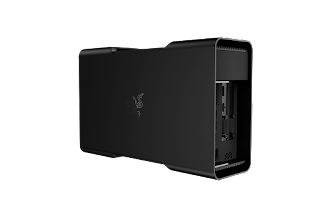 In other words its a external housing for a compatible GPU that will connect via Thunderbolt 3 (USB Type-C). I'm seriously considering getting both a Blade Stealth and the Core. I'm in the market for a New Laptop this year and this would be perfect so long as it works as advertised. 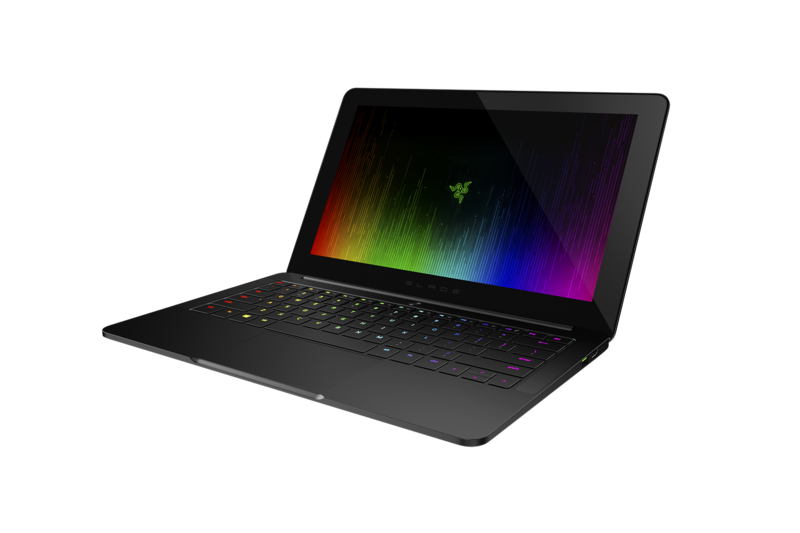 The starting base model of the Blade Stealth runs about $999, which isn't terrible for a Core i7 Ultra book. For the top of the line model it will run you $1599, which is Macbook / Surface Book territory. There is currently no price for set for the Core but we'll know soon enough.